Join the IRT Foundation family today. Volunteer, participate or donate. It’s that easy. We’ve got lots of opportunities for you to get involved. We have fulfilling volunteering opportunities across our vibrant retirement villages and aged care centres in NSW, ACT and Qld. Our volunteers make a difference in the lives of older people by engaging with them in a range of ways; from assistance with serving food and transport, to social activities, arts and crafts and engagement activities. Our people enjoy having someone to talk to, and you’ll enjoy talking to them too. Our award-winning Cruise Wollongong Volunteer Ambassador program with Destination Wollongong is a good example – hundreds of volunteers passionately sharing their local knowledge with cruise ship visitors. We want every older person who wants to contribute, to be able to do so. We’re co-designing new initiatives to inspire older people to get out of the house and into their communities. Our vision is for inclusive volunteering opportunities that excite and enable older people, everywhere. Join our meaningful volunteer programs. Support our team, or hold a donation drive for household goods. There are so many ways for you to get involved. 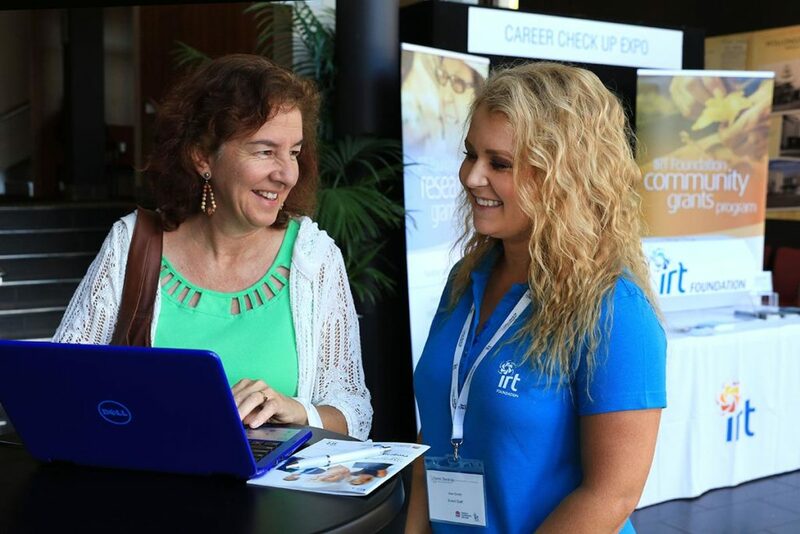 IRT Foundation is revolutionising mature workforce participation in Australia. Our Career Check Up Expos with the NSW and ACT Government and Australian Human Rights Commission are engaging employers and empowering older people. 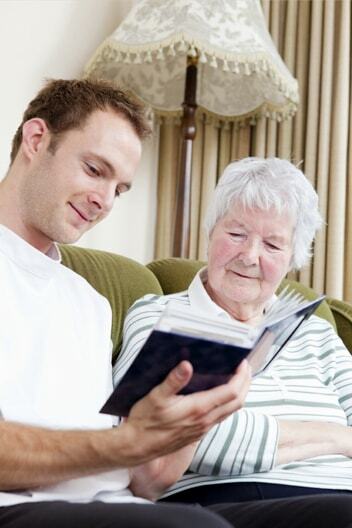 We help educate seniors about the importance of encore career planning. Practical advice on up skilling, resume writing, and interviewing can help seniors enjoy paid work well into their 70s. We also work with employers, teaching them the value of older workers and promoting the benefits of age-friendly workplaces. With fewer people of traditional working age, encore careers and age-friendly work are more important than ever before. 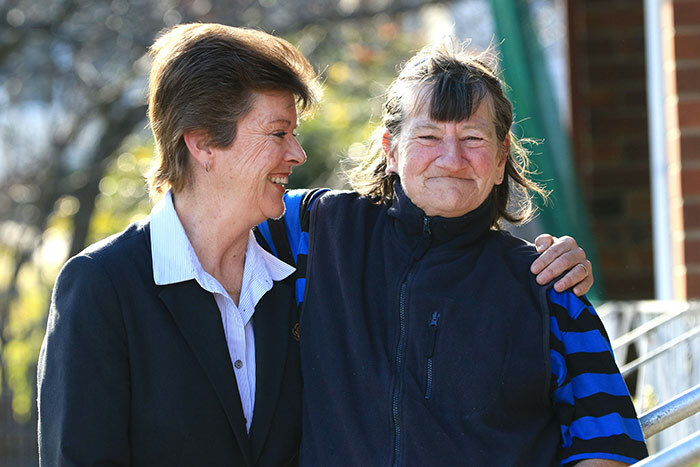 We want to end homelessness, loneliness and unemployment amongst older Australians. Join us in our fight against disadvantage. IRT is the Foundation’s major funding partner. We also seek funding from governments and community sponsors to grow our impact. As an ACNC registered charity you can trust that your donation to IRT Foundation will make a difference to the lives of older people.